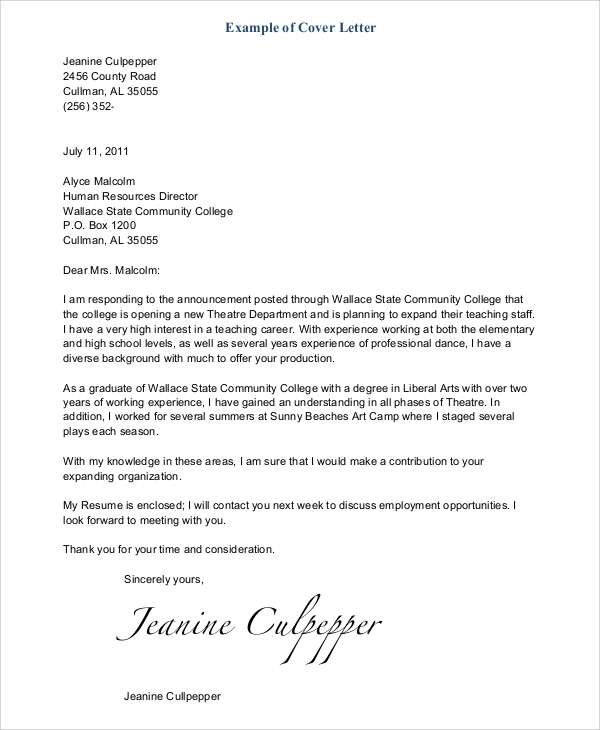 While applying for a job, it is essential to attach a cover letter along with the resume. It is always suggested to personalize the cover letter according to the target job profile while keeping it short, crisp and straightforward. 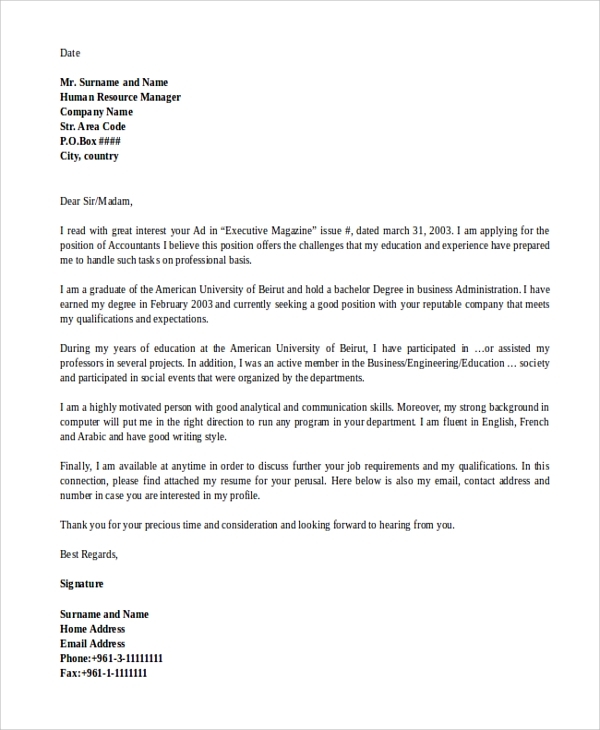 However, in some instances, generic cover letters are used, mostly when a resume is absent in the application. While applying through a general job finder agency, it is always advisable to upload your generic cover letter as it is made by keeping a job profile in mind without considering any organization or employer. One should always find a suitable format as there are plenty of Cover Letters Samples available that can be used according to appropriate circumstances. 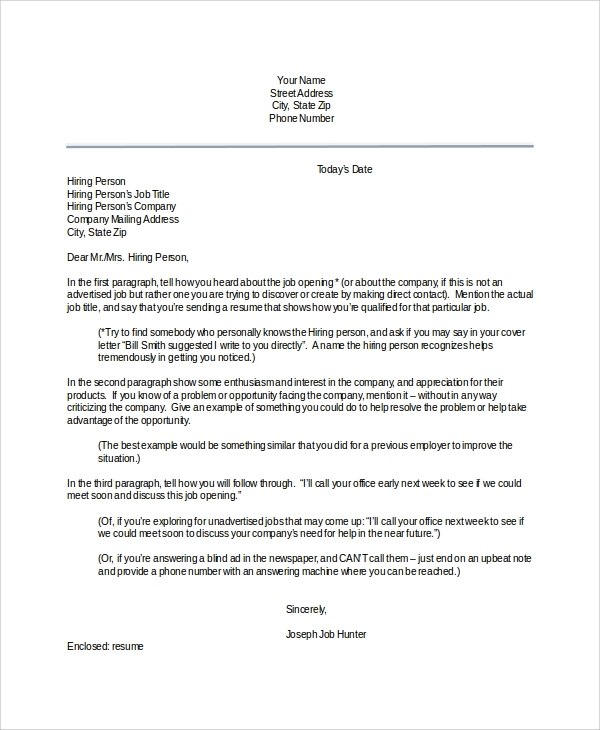 When you are preparing a cover letter for applying in a particular organization, you should address the letter to the specific person according to the job profile. You should research well about the organization and then prepare the generic cover letter considering all data related to the organization. If you are approaching a mass while considering only job profile without targeting any particular employer, you should address to an anonymous person explaining the appropriate skills. It also should contain all your capabilities and details; the only difference is, now you don’t have any specifically targeted organization. If the situation is same and you are not enclosing a resume also, then you should also mention the basic personal details, explained job experience and background information in the cover letter. This format is less popular as it is always advised to enclose a resume with a generic cover letter. Another format available is the cover letter without any personal details. In this format, you just persuade the employer about your capabilities and explain that why you are well suited for the job. Personal, educational and background details are comprised in the resume. You can also develop a generic cover letter prescribing all your personal, educational details, job experiences, specialization area and an explained job profile you are seeking. This format is useful to submit on general job finder while the resume is not attached. 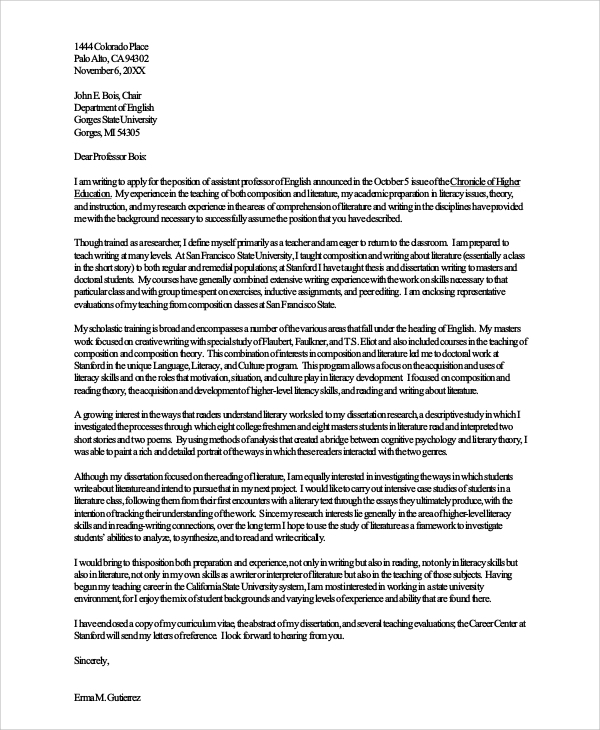 Where Are The Generic Cover Letters Useful? A Generic Cover Letters provides you many opportunities including a chance to prove yourself more accurately for the job profile in comparison to the resume. You can explain your specializations and experience, projects undertaken, your hobbies and interests that are useful to the job. You can get the reader’s attention by showing your skills and explaining the high points about your work. You can stimulate the interest of an employer. 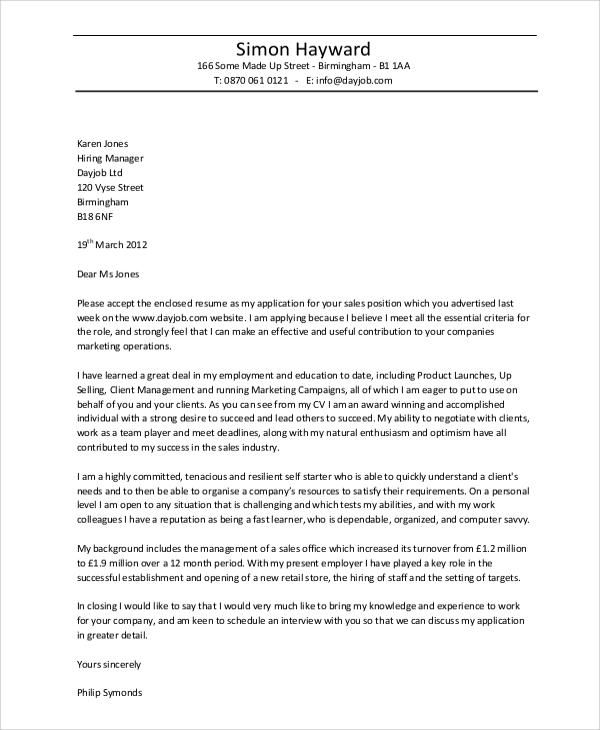 One can go to persuade an employer to get an interview call by making a compelling cover letter. Another benefit is, it provides you with an opportunity so that you can get for a mass contact format to apply at many places by using a single generic cover letter. 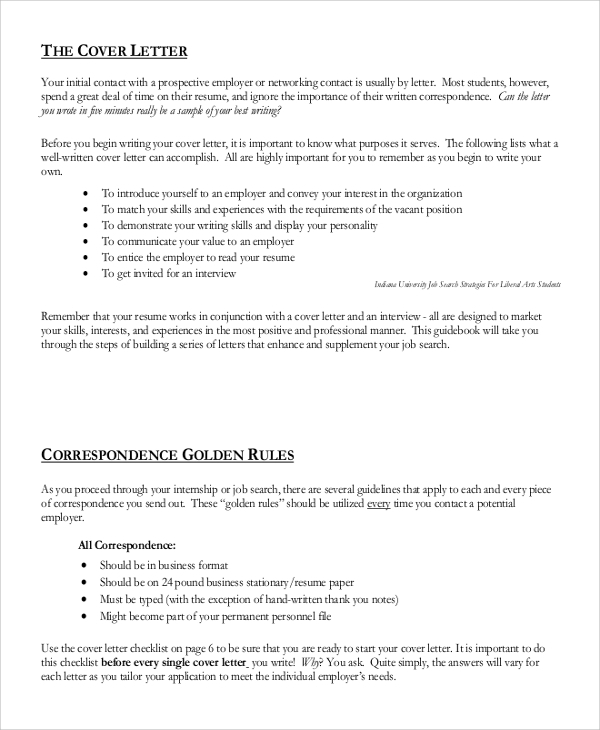 How To Prepare A Generic Cover Letter? Try to get the information of the person and the organization to which you are seeking a job. Plan how you will ensure your eligibility for the job. Sort specific achievements, experiences, and abilities relevant to the job profile. 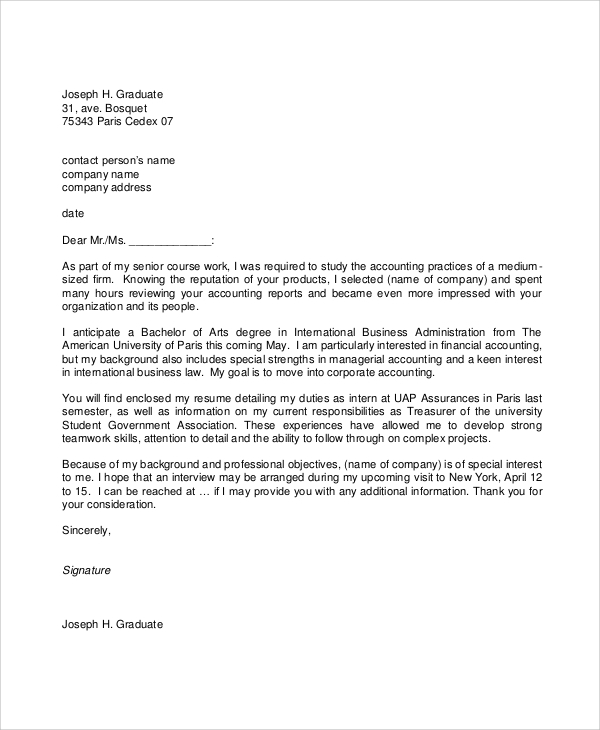 The cover letter should be well organized, straightforward and in a printed format. It should be focused on the need for the employer. It should be clearly explained that why you and the company are a good match. Your accomplishments and skills should be highlighted, and the reader should be followed to your high points. The cover letter should be interested so your chances of getting shortlisted can be higher. The various formats of a generic cover letter are explained here, and you can quickly go through the Example Cover Letters to clear your thoughts and confusions in choosing a particular type. Try to adapt these things while preparing a cover letter and develop an attractive and well-organized cover letter that will be an important step in the direction to acquire your dream job. A set of information about the target employer will always provide an advantage.